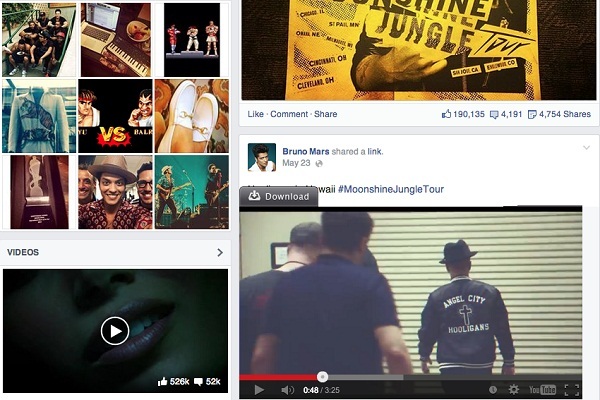 If you want to download videos from Facebook in web browsers like Chrome, Firefox and Safari, here's the best solution. In this article I will introduce you the best methods to download Facebook in browser, one is to manually download Facebook videos directly from the web browser itself, the other is to automatically download Facebook videos using an all-in-one video downloader. Support to download videos from Facebook and other 10,000+ video sites like YouTube, Vimeo, Dailymotion, etc. Equipped with a well balanced Video Recorder which allows to capture any online video from any site. 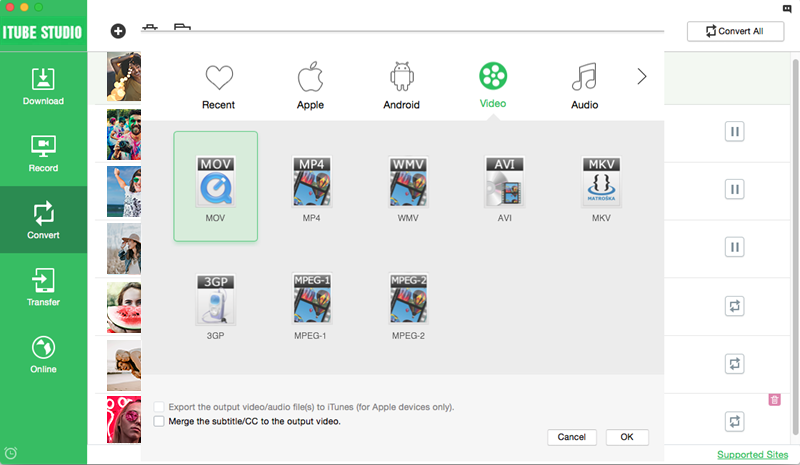 Download then Convert mode to directly download your preferred video to the format you want. Transfer feature to send the downloaded Facebook videos to mobile devices for enjoying anywhere. Download multiple Facebook videos at the same time at 3X faster download speed. Private Mode to protect your video downloading information with a password set. You can download your favorite Facebook videos through your web browser using iTube Studio Facebook Video Downloader. 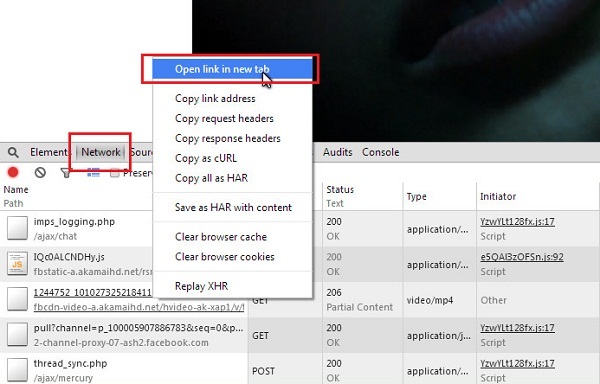 Below are the easy steps for saving a Facebook video in browser. After you have successfully installed the Facebook video downloader program, you can then launch it and open your browser (Chrome, Firefox, Safari) and go to Facebook. Play the video that you wish to download and put your mouse over the video window. Then you'll see a "Download" button appearing on the top left corner. Click it then the program will automatically download the video for you. After the video has been downloaded, you can hit the "Downloaded" tab to access the downloaded files. If you want to watch the video clip, you can right click on the video thumbnail to Select "Play" option to play it with the built-in media player. To convert the video, you can click the "Add to Convert List" icon next to the target video to import the video to "Convert" menu. In "Convert" menu, you can find a "Convert" icon on the right of each video, click the icon and the window for output format will be activated. Choose a format you prefer and click "OK" to start the conversion. Downloading a Facebook video through Google Chrome is a rather simple process. Here is the step-by-step process for downloading your favorite social media videos through one of the world's most popular browsers. However, the process is both long and tedious. Open Chrome and then log into Facebook. Find the video you wish to download. Right-click the video and click Open Link in New Tab. Right-click the page and click Inspect Element. Click on the Network tab and start playing the video. Click the Type column and locate your video. Look under the name path and open a new tab with that link. Right-click the video and select Save Video As. Ranked as one of the world's most secure web browsers, Firefox users can also use the browser to download a Facebook video. However, the process is also rather lengthy and involves sifting through and changing various options on your Windows PC. 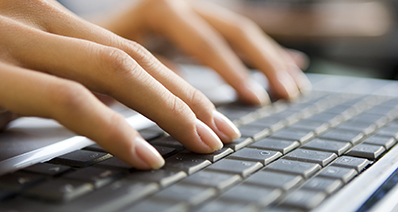 Ensure that hidden files, folders, and drives are not hidden on your Windows PC. Visit the User folder of your PC and click on AppData. Go to Local/Mozilla/Firefox/Profile folder and find the folder with .default in its name. 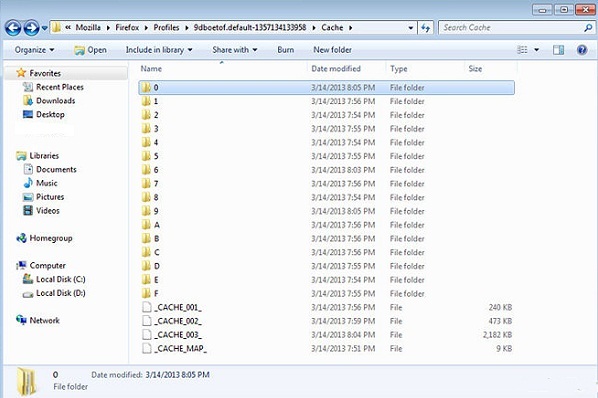 Enter that folder, then enter the Cache folder. Open Firefox and then log into Facebook. Find the video you wish to download. A new file with 0KB will be created in the Cache folder. Open the video and allow it to load. The new file will now see its size increase. Copy and paste that file into a different folder and add the .FLV extension to the end of the file name. 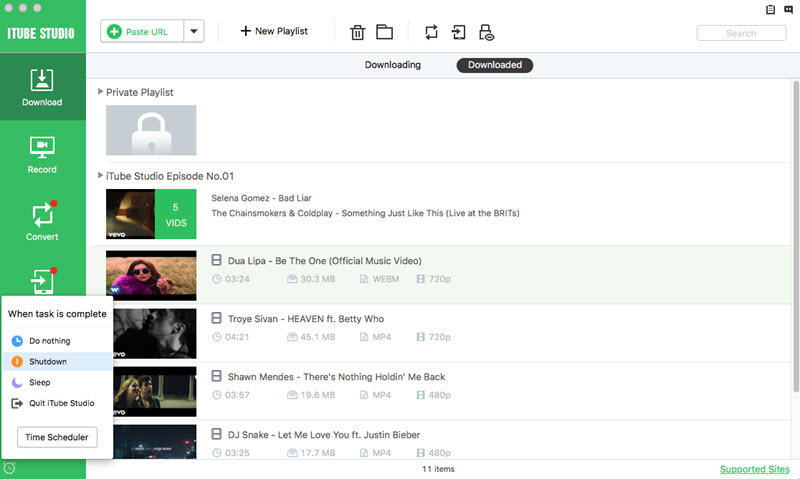 Like with Chrome and Firefox, users can manually download videos through their web browser. Safari users need to employ the Activity window in order to complete a download. However, the process of downloading a Facebook video through Safari, while far simpler, provides limited options to users. Open Safari. Hover over the Window tab and click Activity. Go to a web page with a video. The Activity window will show a list of links. Look at the file size and choose the largest one in megabytes. Double click on the link you wish to download in the Activity window. Then the file will be added to the download queue. While using your web browser to download videos is certainly a feasible option, it carries the disadvantage of being natively tied into one of your primary programs. This carries with it certain disadvantages that can drastically hamper your Internet surfing experience. 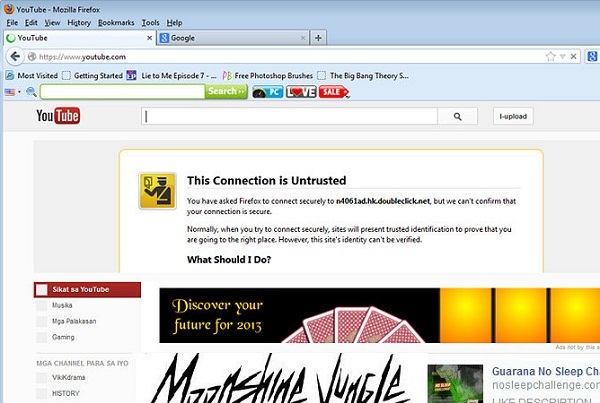 Your web browser could crash during your download. Using your web browser to download files increases its memory usage, thus slowing down the overall speed of your Internet surfing experience and computer. It's much easier to convert your videos using a software application than it is through your web browser. Thus to download Facebook videos in a more stable way, iTube Studio Facebook Video Downloader could always do you a favor, why not try this ultimate Facebook video downloader now?